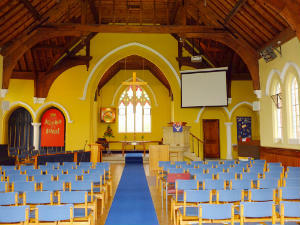 Lively church with many weekly activities. Our worship takes place every Sunday at 10.30 am, and is an opportunity to share with others, praising and thanking God for all He is and does; to listen to His word and to be challenged to respond to all we have heard. Twice a month there are communion services – in the main service on one Sunday in the month and at 11 am on the third Wednesday of the month. 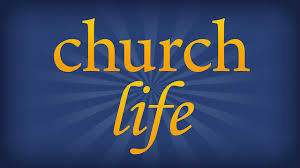 There is a choir which helps to lead the music and we have a number of worship leaders who take part in the services. Spark Club [Junior Church] runs at the same time as the Sunday morning service most Sundays. 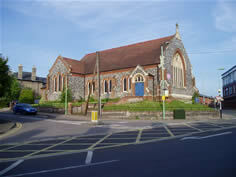 Messy Church takes place every two months, usually the last Sunday of the month 4:00pm - 6:00pm. This church has Powerpoint and digital projection facilities. 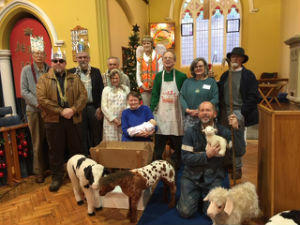 Sunday 12th May 2019 - Christian Aid Service with Rev John Boardman at 6:30pm. Sunday 21st July 2019 - Final Service for Rev John Boardman. A special Circuit Service to which you are all invited, when we will say Farewell to John and Ann Boardman. John will be retiring ("sitting down") this Connexional year, and we will give thanks for his years in the service of our Circuit. The Exchange Book Club - Meets every two months on the first Monday of the month to discuss faith-based books. 6:00pm - 7:30pm New! Youth Choir - Youth Songsters! Singing modern music and having fun, ages from 6 to 18 are very welcome. £1.00 per child. 7:30pm - 9:30pm Sudbury Songsters for adults who like to sing for rest and relaxation. 7:45pm Salt Shaker House Group - alternate Thursdays. 3:30pm - 5:00pm TGIF - Thank Goodness It's Friday - After-School end-of-week session for primary school children and their parents/carers. For more information and contact names and numbers please see our web site. Please click on the images to find out more about St John's. 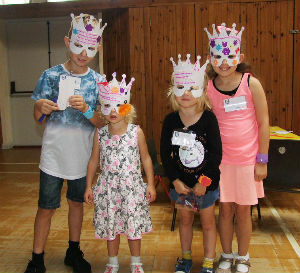 Click on the Link to find out more about Messy Church at St John's! 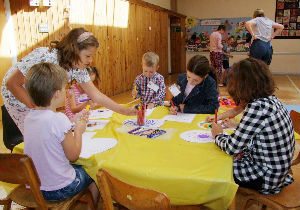 Our latest Messy Church took place on Sunday 7th April 2019. Next session will be on Sunday 9th June, 4:00pm - 6:00pm. Christmas at St John's Sudbury - a scene from their Nativity Service. Click on the link here! Following the success of last year's Holiday Club at St John's, "Waste Watchers", another one took place between Monday 20th and Friday 24th August. This year the theme was "Team Builders". There was art, crafts, song, games and drama. Like last year's event, this was based on a Scripture Union programme. St John's volunteers were supported by members of the local Anglican church, St Gregory's. A good many local children joined the Squad and discovered more about what it means to be on God's team. The Gaffer and the Head Coach were ready to guide their Players (the children) through their training. As they did so, they'll uncover how God's people worked together (or not) through the stories of Joseph, Moses, Esther, Jesus' disciples, Paul and Barnabas and the church at Corinth, as told by the Head Tactician. 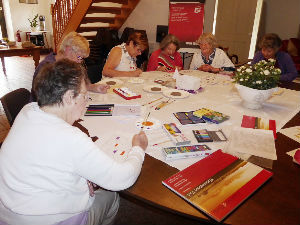 There was also an "Away Day" on Saturday 18th August at Assington Hall for members of St John's, Sudbury and sister churches in Glemsford and Bradfield. This event was led by our ministers, Rev John Boardman and Rev Ruth Ridge plus Local Preacher Mrs Jane Brooker.